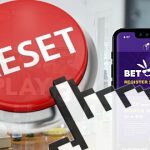 Delaware North expected to capitalize on March Madness, but at the last minute, its sports gambling partner, Miomni Gaming, was forced to pull the plug. 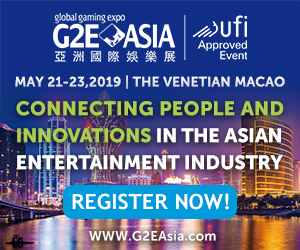 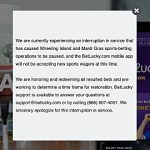 Casino operator Delaware North's two West Virginia casinos turf Miomni Gaming as their sports betting technology partner following service disruption. 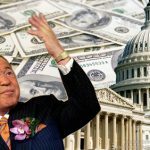 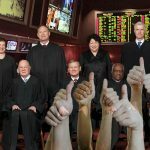 West Virginia casinos 'pause' online/mobilesports betting due to supplier hiccup; West Virginia senate approves online gambling bill. 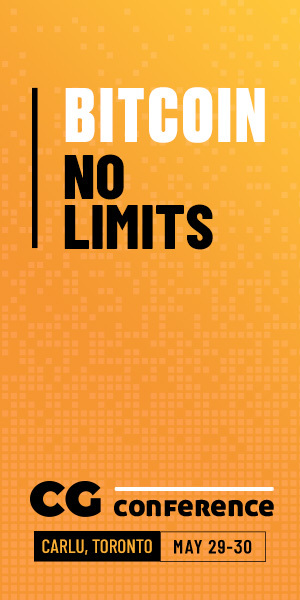 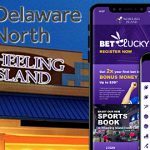 Delaware North launches sports betting at its two West Virginia casinos and the state's first online and mobile betting options courtesy of Miomni Gaming. 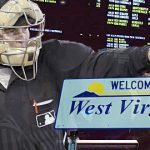 West Virginia gaming regulators finalize sports betting regulations, reject leagues' demands for integrity fees, mandatory data use. 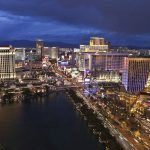 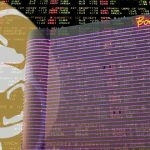 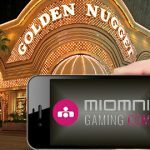 The Golden Nugget Las Vegas launches Miomni Gaming-powered mobile sports betting app; Nevada sportsbook robbed by man in Packers hat.